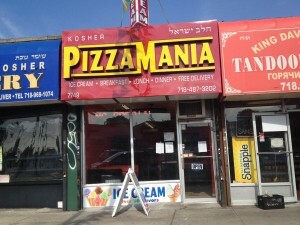 Just in time for the 9 days, Pizzamania recently opened in Flushing, Queens! 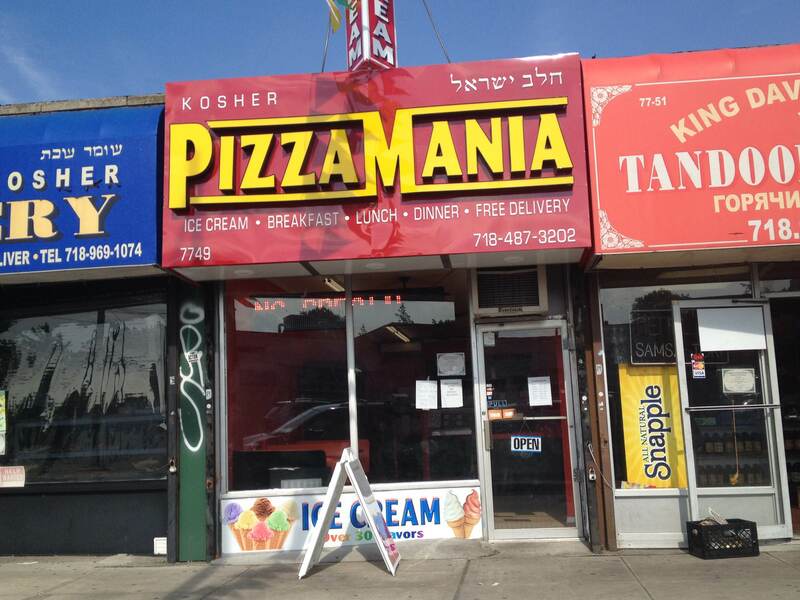 Certified kosher by the Va’ad HaRabbanim of Queens, all we know is that they serve pizza :) If you stop by, comment below with more details! Milt’s BBQ Kosher Food Truck Coming to Chicago!